This is the Open Guide to London, the free London guide. London, by Londoners. This guide is being wound down and no new submissions are being accepted. This means that much of the information here is liable to be out of date. Find out where to eat, drink and shop. Learn how to get around. See the famous sights, or check out the [art scene]?. If you're new in town, get some helpful hints. We have mailing lists for this site and our software, where someone can answer to your questions. 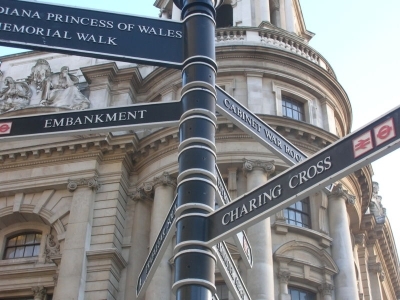 The Open Guide to London is part of the OpenGuides network of community-maintained city guides.